Charming single story home featuring 2 bedrooms /1 bath. This is a great starter home with lots of potential. Large backyard with plenty of room for entertaining. 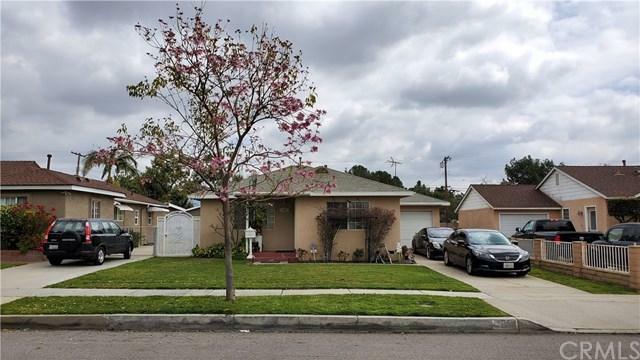 Ideal location near schools, restaurants, with easy access to freeways. Don't miss out on this great opportunity to make this your home. A|G Amaya Group Real Estate is Inland Empire's most innovative real estate team.